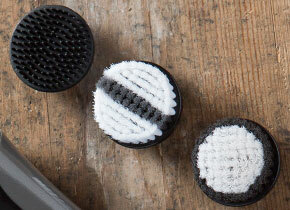 We put the feel good back into hair removal. 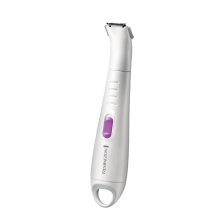 Specially designed for women’s finer body hair, our tried and tested models cover the main methods of hair removal. 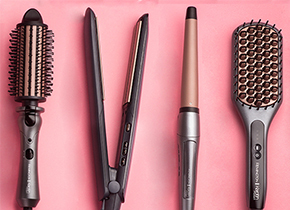 Gorgeously designed and built to last, be super-smooth and confident - the Remington way. 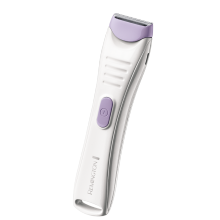 Advanced Epilators: When an epilator with 40 tweezers set to work, you can imagine how sleek and smooth the result will be. 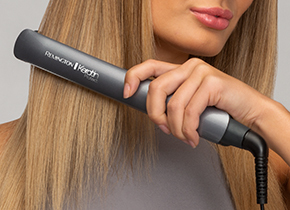 Our epilators can be used wet or dry and are capable of grabbing hairs as short as 0.5mm. 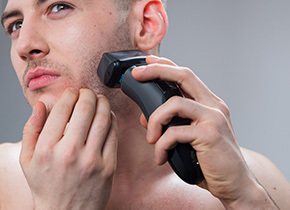 Sleekest Shavers: Lady shavers and trimmers for a feminine boost wherever you are. 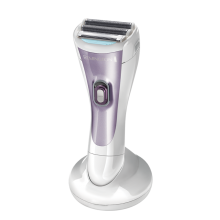 The cordless, hypoallergenic Lady Shave can be used in the bath or shower, for the ultimate time-saving smoothness that every woman wants. 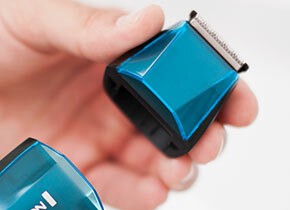 Trimmers take care of unwanted growth, for fabulous confidence whenever you need it. i-Light: Hair gone in a flash. 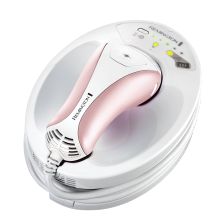 Our IPL hair removal range uses advanced light therapy to reduce hair beneath the cheekbone*. Dermatologist approved, with visible results in just three treatments**. *Female facial use below the cheekbone. 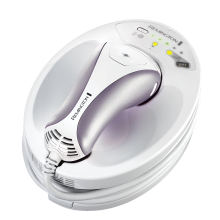 Intense Pulsed Light (IPL) hair removal for the body and face. 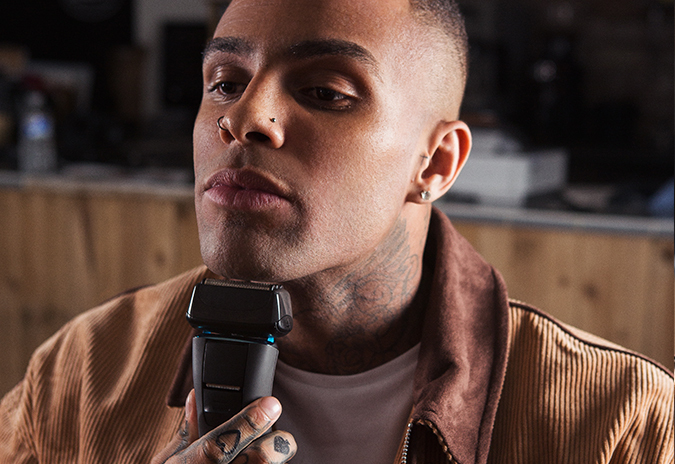 Developed in association with a leading dermatologist, i-LIGHT is fast, gentle to the skin and is clinically proven to provide permanent hair reduction safely and effectively at home. 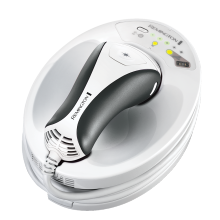 IPL (Intense Pulsed Light) is a well established technology used worldwide for over 15 yuears. 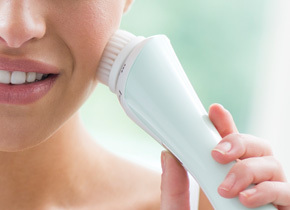 i-Light uses this technology to flash the skin with an intense pulse of light.